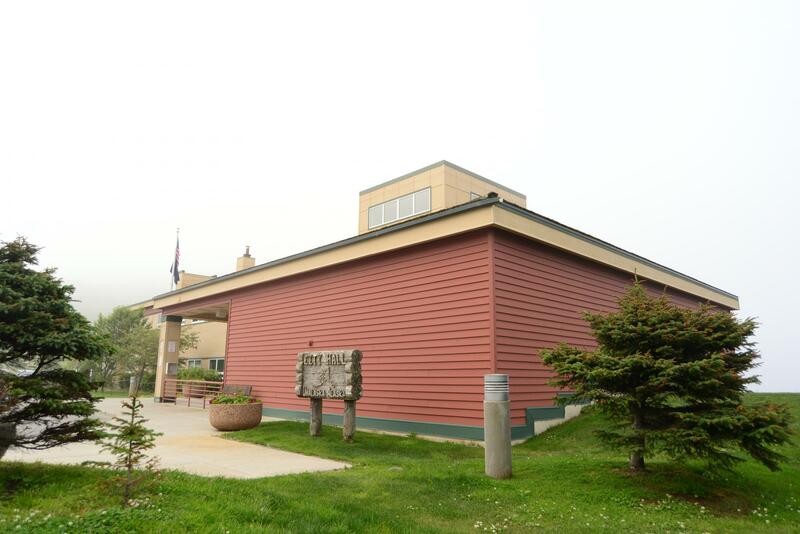 The Unalaska City Council approved the contract 5-0 on Tuesday. Thomas E. Thomas will earn $170,000 in annual salary. Councilors approved the deal unanimously on Tuesday, offering Thomas an annual salary of $170,000. That’s about $10,000 more than former manager Dave Martinson first earned. Councilors didn’t comment on the contract publicly, after spending more than an hour discussing it in executive session. But Kelty said Thomas’ resume made him worth the money. "He has a wealth of experience," said Kelty. "A lot of city manager experience. Also, accounting experience." Thomas told KUCB that he's worked in local government for about 22 years, including stints in Illinois, Maryland, and Georgia. "I’ve worked at every level," he said. "As a budget analyst, associate planner, assistant county manager, [and] city manager of organizations ranging from 40,000 to 100,000 [people]." The contract provides Thomas, his wife, and their two children with $9,000 in moving expenses and four one-way tickets to the island. If the council terminates Thomas without cause, he’ll receive the same moving expenses on his way out. He’ll also get 16 weeks’ pay, worth about $52,000. If he’s terminated with cause, the city doesn’t guarantee a severance package. Thomas resigned from his previous post as city manager of Rock Island, Illinois in 2016, receiving a severance package worth six months’ pay. Local media reported that his resignation came soon after the breakdown of a deal with Walmart to build a store in the community. Assistant City Manager Erin Reinders will fill in until Thomas’ arrival. Nancy Peterson’s last day as interim manager is Friday, Feb 16.